It's a very nice, clean, and beautiful home for large family with great space, full-finished basement, nice large deck, and easy access to downtown St. Paul. Ready to move right in and enjoy! I was searching for a Property and found this listing (MLS #5139775). 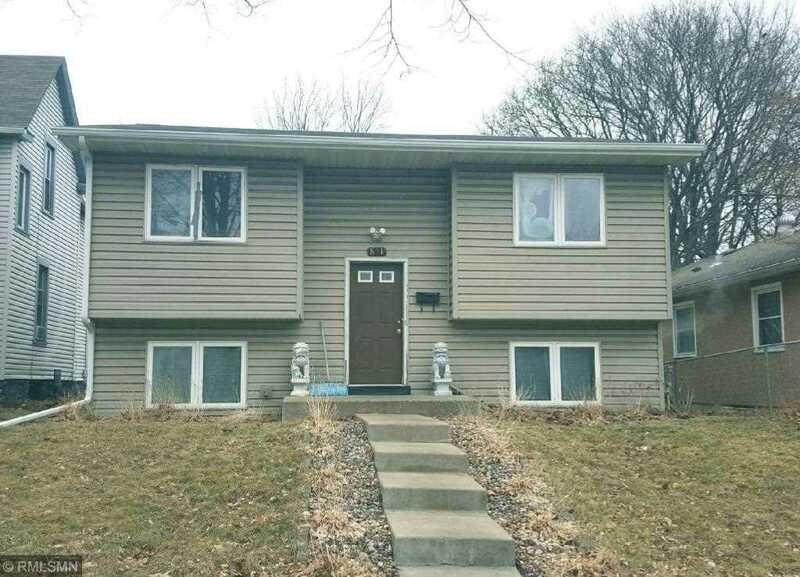 I would like to schedule a showing for 851 Cook Avenue E Saint Paul, MN 55106. Thank you! I was searching for a Property and found this listing (MLS #5139775). Please send me more information regarding 851 Cook Avenue E Saint Paul, MN 55106. Thank you! Listing provided courtesy of Creative Results. MLS # 5139775: This property at 851 Cook Avenue E, Saint Paul, MN 55106 is located in the Payne-Phalen subdivision and is listed for $225,000. MLS # 5139775 has been on the market for 95 days.